A very neat and tidy generator with improved electronics, for use with your motor home or caravan at only 98db. Ideal for charging the battery on your caravan, motor home or boat. 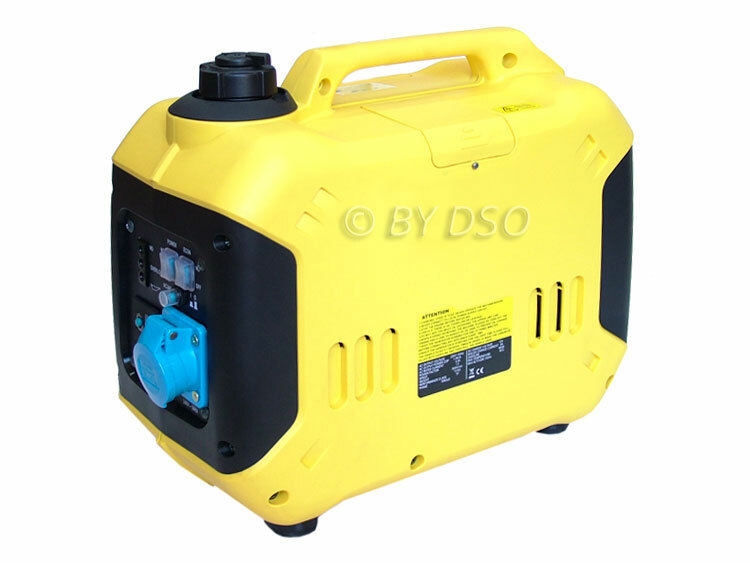 The generator produces a constant 230v output with a maximum output of 1000w. Produces 1000 watts or pure sine wave power, it is ideal for powering sensitive equipment such as PCs and laptops. Comes with automatic overload protection.